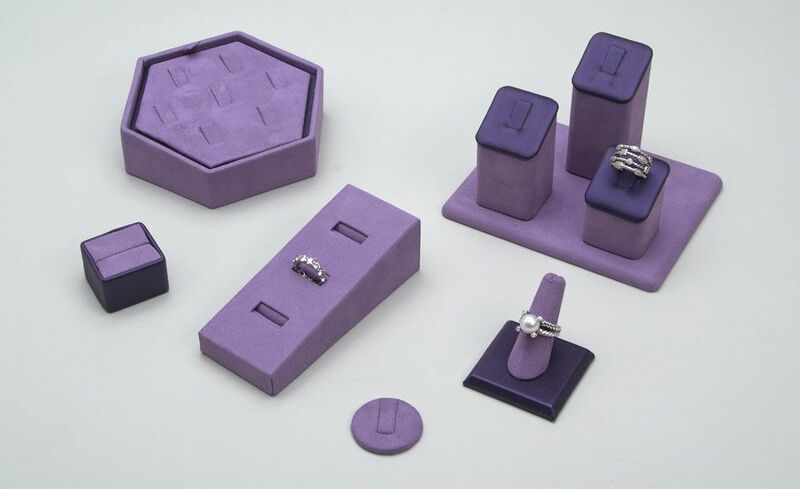 Our ring displays are manufactured using tarnish-free materials to ensure your valuable personal rings or ring collection is always looking its best. With a wide range of shapes and styles, we can accommodate small or large collections. And custom colors and/or shapes can provide a unique visual display.